Hundreds of Pakistani-Americans living in Greater Chicago celebrated Pakistani National Day at Holiday Inn, Skokie, on March 22. They also paid homage to the 50 people massacred Feb. 14, in two mosques in Christchurch, New Zealand, including 9 of Pakistani heritage. 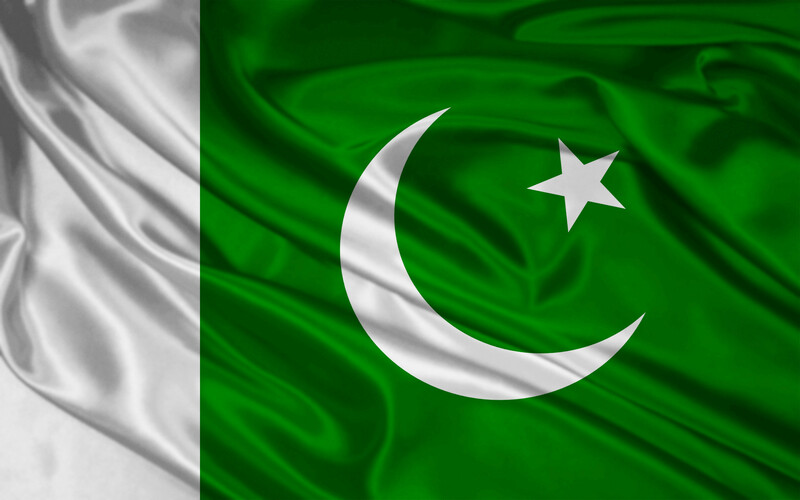 The 79th ‘Pakistan Day’ reception was hosted by the Consulate General of the Islamic Republic of Pakistan, Chicago. 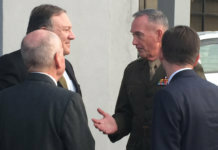 More than 400 people, including a number of diplomats from various countries and Illinois state and local officials attended, according to a press release. The Mayor of Bolingbrook Roger C. Claar, was the chief guest at the event. The master of ceremony was Arshia Hasnain. A prayer from the Quran recited by Ali Khan began the event, and concluded with prayers for the progress and prosperity of Pakistan and those martyred in New Zealand. In his remarks on the occasion, Consul General of Pakistan in Chicago, Javed Ahmed Umrani, highlighted the priorities of the government, progress in Pakistan-U.S. relations and the various initiatives taken by the Consulate in especially in last few months. Congratulatory messages from Illinois Governor, J.B. Pritzker, Attorney General Kwame Raoul and Mayor Rahm Emanuel of Chicago were also read out at the event by their representatives. Claar, who visited several Ccties in Pakistan last November as part of the ‘Sister City’ program between Bolingbrook and Sialkot, spoke about the highlights of his trip to Pakistan where he was accompanied by Village Trustee candidates Sheldon Watts and Mary Basta. “We were impressed with the very nice reception we received from the Mayors of Lahore, and Sialkot our Sister City, and the warm welcome from the citizens,” Claar is quoted saying in the press release. 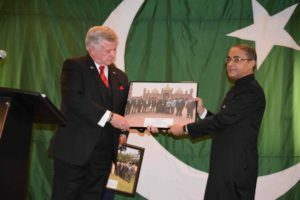 Mayor Claar also appreciated the role of the Pakistan Consulate Chicago for its efforts to strengthen ties between both the countries.